Two new Istanbul real estate projects are being launched by Saudi Arabia-based Al Qemam Group’s Akzirve Gayrimenkul these developments invest in Istanbul are worth approximately $500 million in Istanbul. One of the projects is expected to bring in $1.25 billion in revenue, Akzirve Gayrimenkul CEO İbrahim Maasfeh said. During a press conference in which the Saudi business investment plans were laid out , Maasfeh said, “At Al Qemam Group, we have previously built projects in several countries, including Turkey. Hense , we wanted to continue in the real estate sector as a developer as well. We are making invest in Istanbul with two projects in the districts of Bahçeşehir and Zeytinburnu districts ıf Istanbul. On a whole the total cost of these new projects Istanbul investments will be $500 million. It is expected the project in Bahçeşehir to produce $500 million in profits and the project in Zeytinburnu to bring in $750 million in revenue.” Maasfeh also explained that the Saudi Arabian company has been functioning in a variety of sectors in Turkey for years. 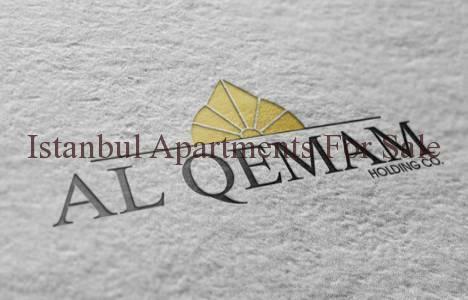 Maasfeh said that Al Qemam Group already has land due to its previous Istanbul investments , therefore they no added cost of the land to their construction costs. Stating that “We purchased the land in Bahçeşehir in 2011. The value of the land in Bahçeşehir is $120 million, while the approximate value of the land in Zeytinburnu is $250 million.” According to the information provided by Maasfeh, the Bahçeşehir project will consist of approximately 2,600 residences and commercial areas and the Zeytinburnu project will comprise of approximately 1,850 houses and commercial areas. Maasfeh said that they will finance the Istanbul real estate investment projects though the group that they function under and they will offer installment payment plans to their customers comparatively than encouraging them to get bank loans. 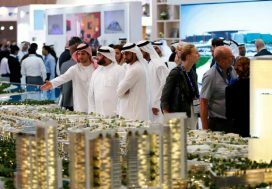 Maasfeh also added they are working on producing other real estate projects that they will continue to develop: “We have lands in Antalya and we are working on two or three lands invest in Istanbul as well. We will continue to invest during the second half of 2016. Our superiority will be Istanbul.” He also quoted that they will develop a project for a logistics and storage area in Hadımköy, Istanbul with an Istanbul investment of approximately $200 million. Commenting on their decision to invest in the Istanbul real estate sector, Maasfeh said, “We have watched recent economic stability in Turkey , it is a safe harbor. 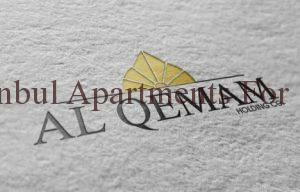 The Istanbul real estate sector has great strenth growth and potential. It is slowing down in some regions, but the regions we chose to invest in Istanbul are developing. We do not believe that there will be a backlog.” He finished by stating that they might participate to tenders by institutions such as Emlak Konut and the Housing Development Administration (TOKİ).